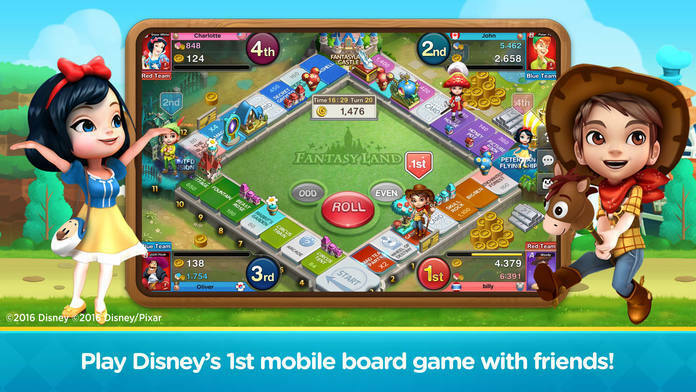 Disney’s 1st mobile board game! 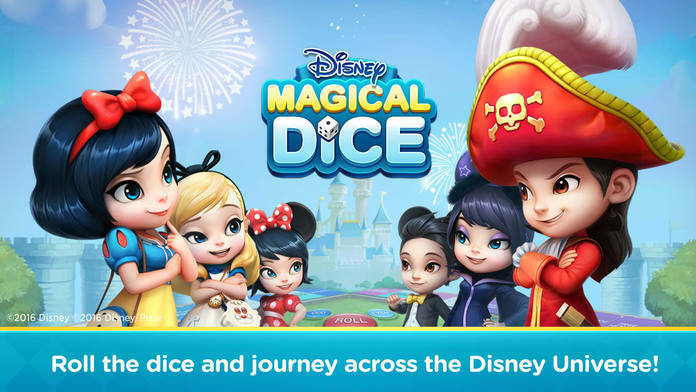 Join a cast of Disney Characters in Disney Magical Dice! 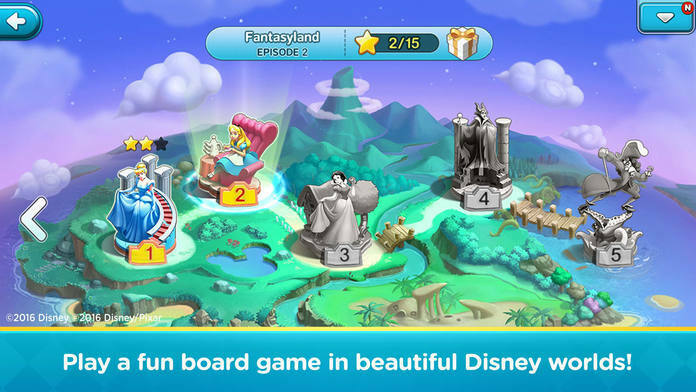 Embark on an epic adventure! 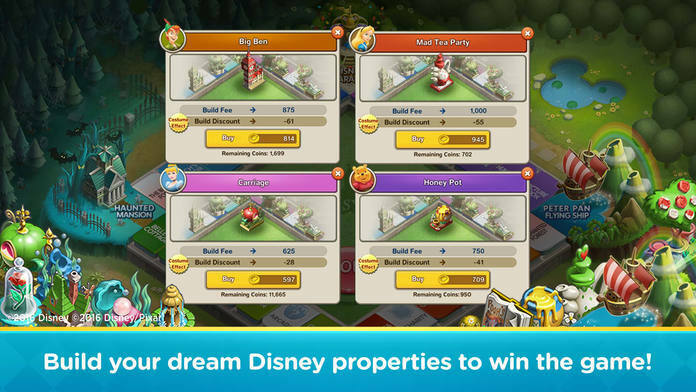 COLLECT cards and ROLL the magic dice to journey across fantastic Disney worlds! 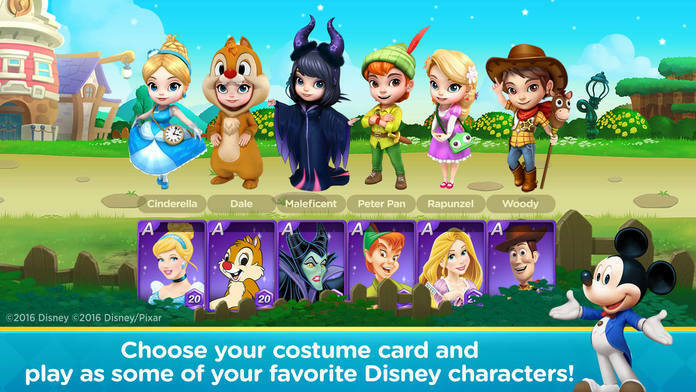 Fixed the screen freezing in the Costume Cards screen.